Balmuir Kid Mohair scarf brings beautiful colour and warmth for cooler seasons. 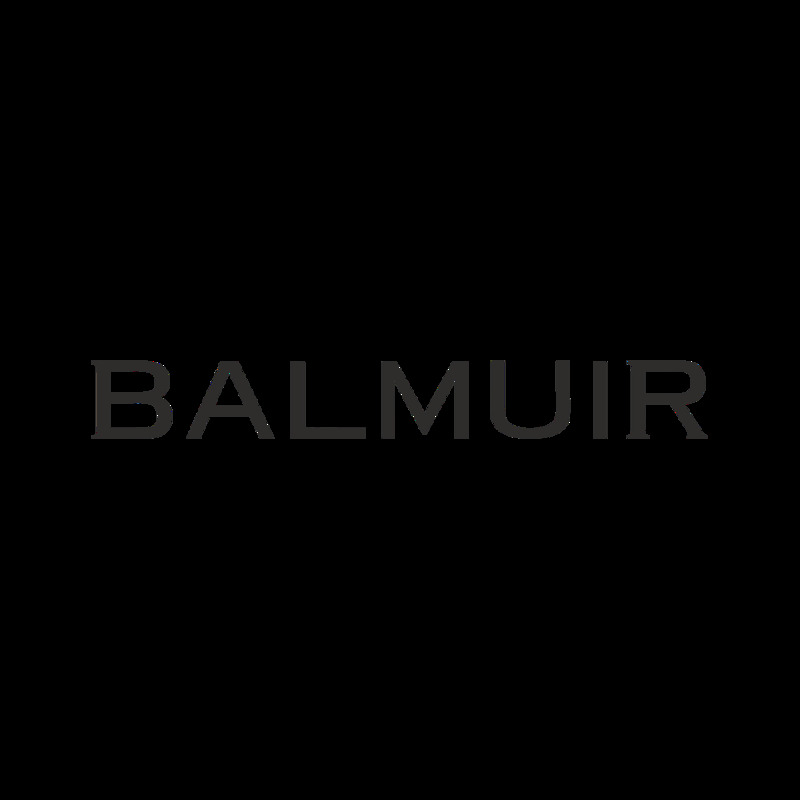 Hand woven and hand knitted Balmuir kid mohair products are made of the first hair of an angora goat, which makes the material rare and gives the product a unique softness and warmth. Kid mohair is a very comfortable material to wear, as it does not irritate the skin. Hand finishing gives an individual touch to each product. Find your favorite colour in the delicious colour selection.